Visit Russia and its neighbours with the Go Russia travel experts. 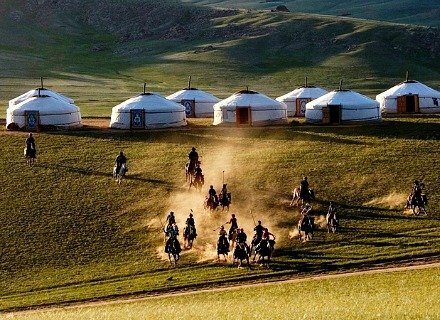 Go Russia is a UK based tour operator specialising in holidays to Russia, trips to the countries of the former USSR, tours to Mongolia and China. 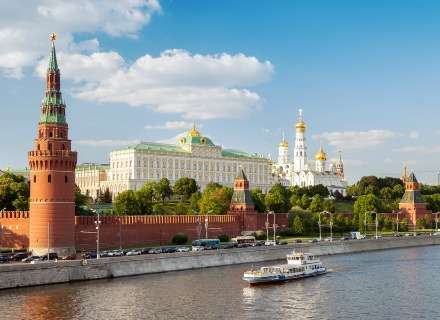 No matter where in the region you’d like to go, we have a package holiday for you, from tours to Moscow and St. Petersburg - our most popular city break packages, to leisurely Russian river cruises and visa-free tours to Russia. If you wish to visit Russia further, we can lead you along the Golden Ring or take you on a cross-continental Trans-Siberian rail journey. For adrenaline junkies we also organise adventure holidays in Russia, such as climbing Mount Elbrus, discover volcanoes of Kamchatka, horse-riding in the Altai Mountains and more. We’re also a special event specialist, so whether you want to attend the MAKS International Aerospace Show or the 2018 FIFA World Cup, we can make it happen. 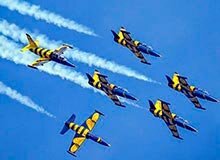 We are also proud to be one of the few providers in the world offering truly unique space and aviation related programmes - flights on supersonic MIG-29 fighters, private tours of the Cosmonaut Training Centre (Star City), tours to the Baikonur cosmodrome to witness International Space Station mission launches. With us, the world - and beyond - really is your oyster. Forget what you’ve heard about Russia being a cold country. That only goes for our winter weather. Russia has deep-seated traditions of hospitality, kindness and generosity which ensure that our visitors are guaranteed a friendly welcome. 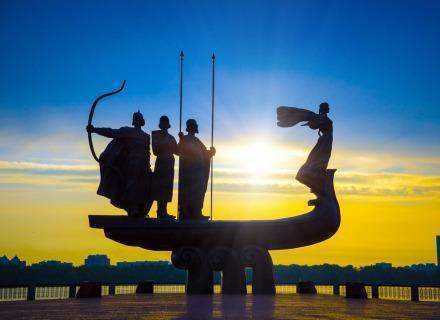 We’re keen to show you our culture and that of our Mongolian and Chinese neighbours. Go Russia will take care of all the arrangements, from visas to travel, accommodation to the very best sightseeing programmes - all you have to do is enjoy your tour with us. There are several ways you can find out more about Go Russia and our package tours. Follow our blog, read more about what people think about Go Russia on Tripadvisor or give us a call to talk about where we can take you. Read more why you should travel with us or start finding your perfect holiday itinerary. Exciting adventures could be just around the corner. Travel to Russia with the experts! Find your tour online now! We wish you a safe and pleasant journey and hope you book a package tour to Russia or along the Trans-Siberian railway with us! Please note all our packages to Russia are financially protected. Based on our extensive experience dealing with tours to Russia we have designed multiple city-break holidays to suit various budgets and interests with focus on main cultural highlights, Russian art and culture, medieval and modern history, cold war period, life beyond capitals and much more. Only small and medium-sized groups. One of the most relaxing and enjoyable ways to discover the immense cultural riches and changing landscapes of any country is aboard a ship. 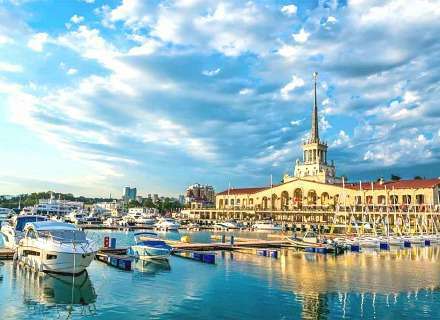 Join us to explore Russia from the comfort and security of a modern river cruiser and enjoy the diversity of both modern and ancient cities along the way. 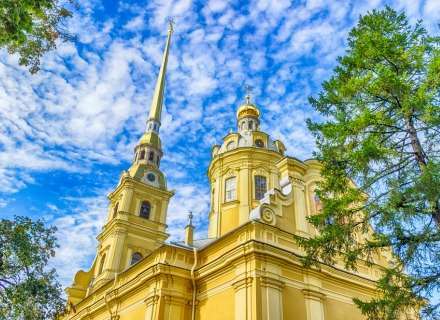 Sail between Moscow and St. Petersburg or along the picturesque Volga – the largest in Russia. Our Russian river cruises are operated on vessels ranging from 3* to luxury 5* ships. Go Russia offers you our expertise and professionalism to create unforgettable memories for your journey of a lifetime. Whatever Trans-Siberian tour you chose, sitting back in your train you’ll be captivated again and again by the landscape, which metamorphoses from laid out fields, through the vast birch forests of Siberia and treeless Mongolian steppe, to the grassland and mountains in China. We’re all fascinated by everything unusual and unexplored. What can be more thrilling than to feel like a pioneer in a world, which has fewer and fewer hidden treasures every year? 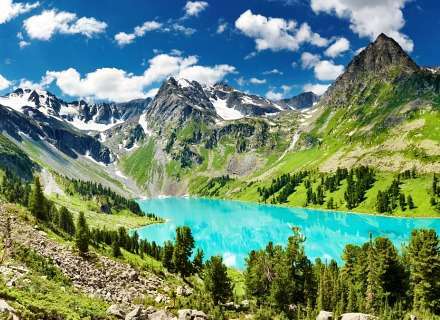 Russia is a land with an immense wealth of natural treasures, including some of the few completely untouched areas on earth, and a great destination for lovers of adventure. It is now time to explore the wilderness of Russia and find out what this planet still has to offer. 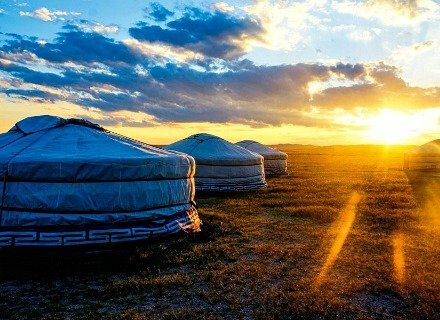 Our dedicated “Asian Expert Team” invites you for a discovery journey to Central Asia. 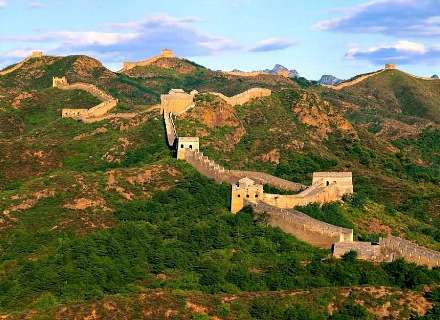 All these countries represent cradles of history, authentic culture, unbelievable sense of hospitality, stunning landscapes, unique combination of nature ranging from Gobi desert and sand dunes to beautiful mountains, rivers and lakes. Regardless of the regions where you would go on a tour you will experience energetic and knowledgeable guides, welcoming local people, and mouth-watering Asian food. When we are young, travelling to new countries and remote destinations is one of the most fascinating things in life. We believe it is now time to explore the wonders and heritage of Russia and countries of the former USSR through the wide eyes and open minds of a young generation free of the “cold war experience”. It is time to Go Russia! You can now explore Russia visa – free arriving by a ferry from Helsinki and staying in the country for three days. With our visa-free tours to Russia you can either enjoy just St. Petersburg or combine it with a short visit to Moscow. It’s true – no visa at all! It’s International Women’s Day – how will you mark the occasion? March 07, 2019 It’s International Women’s Day – how will you mark the occasion? 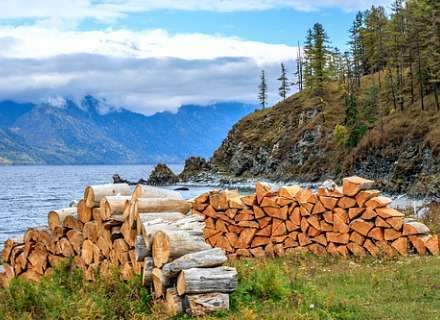 Don’t be daunted – travelling through Russia is easier than you think! 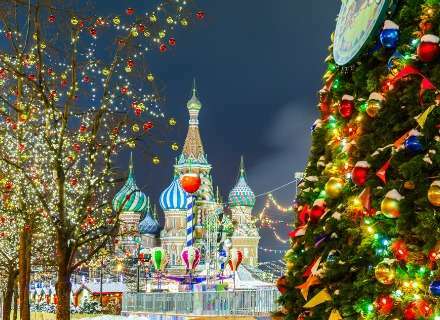 February 12, 2019 Don’t be daunted – travelling through Russia is easier than you think! Is it time you visited Novosibirsk? October 10, 2018 Is it time you visited Novosibirsk? Will you celebrate Moscow day this September? 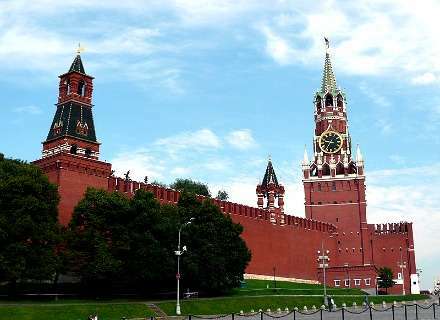 August 15, 2018 Will you celebrate Moscow day this September?